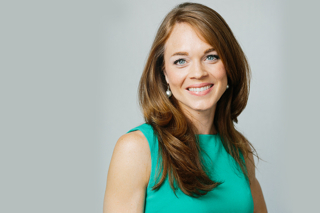 Brittanie Volk is a registered dietitian, scientist, and a senior clinical specialist at San Francisco-based Virta Health that offers a promising treatment that reverses Type 2 diabetes joins eHealth Radio and the Diabetes and Health News Channels. Let's discuss the problem of Type 2 Diabetes in America. How bad is it? What are these efforts, former and current, to combat Type 2 Diabetes? And why are these not completely addressing this deadly disease? Tell us about Virta Health and how does Virta’s approach differ from what’s been traditionally done? Who can sign up for the Virta Treatment? What’s next for Virta Health? Brittanie is a registered dietitian, scientist, and a senior clinical specialist at Virta Health. For the last decade, she has focused her research and training on understanding the link between diet and metabolic health. A graduate of the University of Connecticut, under the mentorship of expert researcher Dr. Jeff Volek, she studied ketogenic diets and their implications in both sport and disease. Brittanie has seen firsthand the powerful impact of making science-based diet recommendations to reverse type 2 diabetes. Brittanie joined Virta so that she could help people achieve better health by translating the science into real-world applications. Virta Health delivers the first clinically-proven treatment to safely and sustainably reverse Type 2 Diabetes and other chronic metabolic diseases without the use of medications or surgery. At one year, 60% of patients in our clinical trial achieved diabetes reversal, 94% of insulin users reduced or eliminated usage altogether and 83% of patients remained active in the trial. Results extended beyond diabetes reversal, with sustained improvements in blood pressure, inflammation, cardiovascular markers, insulin resistance and weight loss. For enterprises, Virta saves nearly $10,000 per patient in medical expenses over the first 24 months while tying treatment fees to successful outcomes. The Virta Treatment, delivered through a technology-enabled online clinic, will help millions of people get their lives back while making Type 2 Diabetes a thing of the past. Julie Gould, the senior brand manager for Spice Islands, a premiere line of spices sourced from around the world and part of B&G Foods joins eHealth Radio and the Health News Channel. Let’s define what spices are for our listeners who may not know exactly what we’re talking about. Can you tell us what each of those points are in relation to spices? What countries are the primary sources for Spice Islands products? Is it true that all spices are not created equal? What are the most popular spices, in your opinion? With so much attention on healthy eating, what role do spices play? 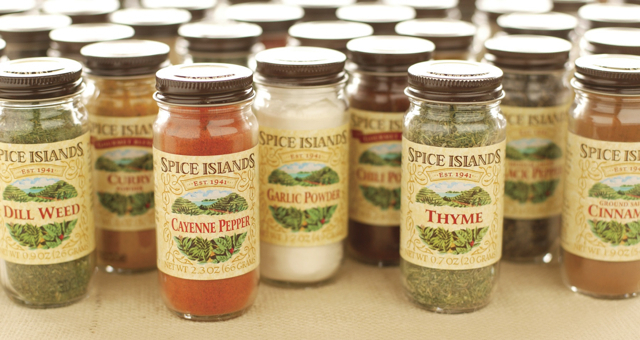 Since 1941, Spice Islands has sourced only the highest-quality spices from around the world. Discover a world of flavor in your own kitchen with our premium Saigon Cinnamon, Cumin, Bay Leaves and many more fine spices, seasonings, dried herbs, extracts and flavorings sure to make your next meal an adventure. Based in Parsippany, New Jersey, B&G Foods, Inc. (NYSE: BGS) and our subsidiaries manufacture, sell and distribute high-quality, branded shelf-stable and frozen foods across the United States, Canada and Puerto Rico. With our diverse portfolio of more than 50 brands you know and love, including Back to Nature, B&G, B&M, Cream of Wheat, Green Giant, Las Palmas, Le Sueur, Mama Mary’s, Maple Grove Farms, Mrs. Dash, New York Style, Ortega, Pirate’s Booty, Polaner, SnackWell’s, Spice Islands and Victoria, there’s a little something for everyone. For more information about B&G Foods and our brands, please visit www.bgfoods.com. Frustrated trying to lose weight with diet and exercise but, CAN’T? 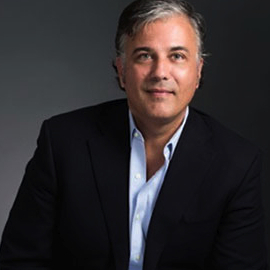 Dr. Jamie Fettig, Founder and President at Vevazz LLC which is a non-invasive fat loss treatment joins eHealth Radio and the Health News and Weight Management Channels. What is Vevazz and how does it work? Why is “calories in calories out” a myth? Why is our body stuck in fat storage mode? How can we get our bodies into fat burning mode? Talk about the fact that the fat cells remain alive and what advantage that provides in the case of future weight gain. Why is Vevazz safer than laser treatments that kill fat cells? Vevazz is a clinically proven, non-invasive fat loss treatment. 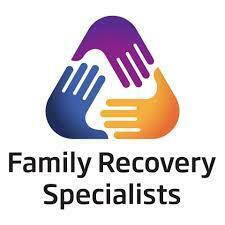 It’s pain free, natural, safe…does not require any recovery time…FDA approved and very effective. You can drop two dress or pant sizes (and get rid of 7-23 inches of ugly, unwanted fat) in as little as 6 weeks. We guarantee that you will see results…the Vevazz treatment program is that effective. If You Spent This Year Planning Your Marriage, Like Your Wedding, Where Could It Be a Year from Now? Dr. Nikki Martinez, Psychologist and Clinical Director again joins eHealth Radio and the Psychology & Personal Development Channels to discuss the posed question: "If You Spent This Year Planning Your Marriage, Like Your Wedding, Where Could It Be a Year from Now?" What made you think of this idea, and why do you think it is so important to emphasize? You have an interesting way of outlining tasks for the year, tell me a little about that. How Why is it important to check progress? Why is important to work in something that you are working towards at the end? Why is recapping everything that you have covered over the year important? 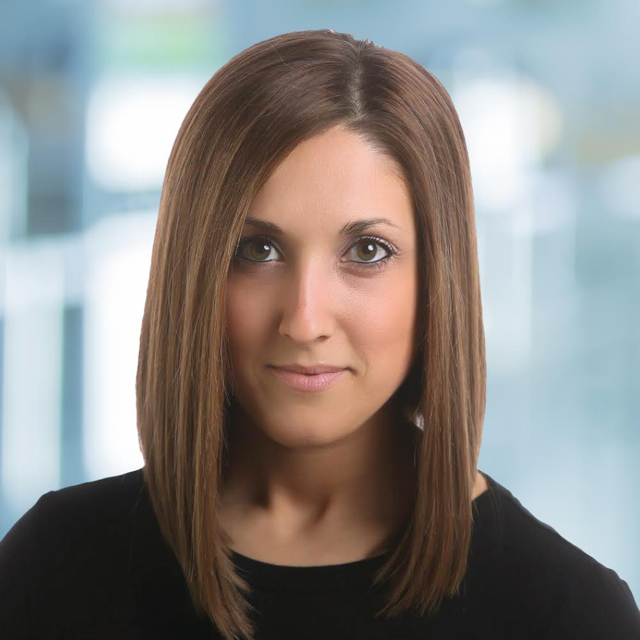 Dr. Nikki Martinez received her Masters and her Doctorate from Illinois School of Professional Psychology, and completed her pre-doctoral and post-doctoral fellowship at Gateway Foundation in Lake Villa, Illinois. Dr. MArtinez is the Head of Clinical Development for www.DrNikkiMartinez.com. She is an Adjunct Professor in psychology graduate studies, is a telemental health psychologist, a disability consultant, and a blogger for the numerous media outlets, including Everyday Power Blog. She is published author, disability advocate, and public speaker. Board Certified Plastic Surgeon Dr. S. Larry Schlesinger, MD, FACS, joins eHealth Radio and the Plastic Surgery Information Channel to talk about why transaxillary breast augmentation using the Keller funnel is his preferred method for breast augmentation surgery. Who is a good candidate for the transaxillary breast augmentation using the Keller funnel? Can you tell us why you prefer transaxillary incisions (incisions in the armpit) when performing a breast augmentation? How does recovery time for this procedure compare with other types of breast augmentation? Does it improve aesthetic outcome for patients? Does it cost more than other methods? Why should patients choose a surgeon who offers Keller funnel with breast augmentation? Tell us your thoughts in these regards. S. Larry Schlesinger, MD, FACS, is a board certified plastic surgeon with more than 30 years of plastic surgery experience. 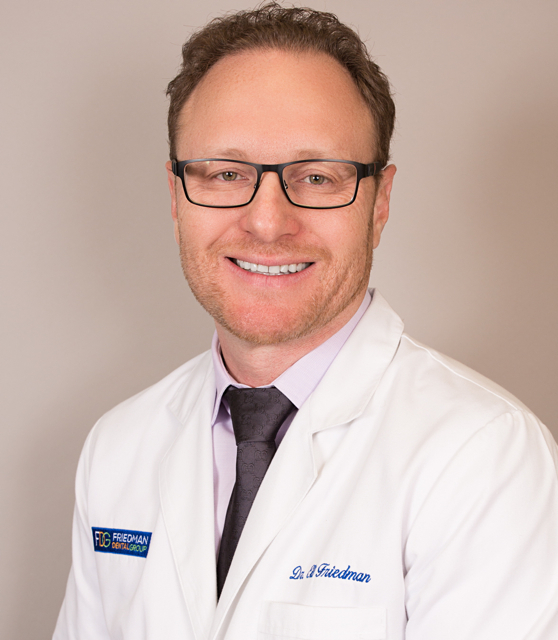 After premedical studies at the University of Michigan and medical studies at the Medical College of Virginia, he served his surgical residency at Stanford University Medical Center and plastic surgery residency at the University of Oklahoma Health Sciences Center. He is a member of the American Society for Aesthetic Plastic Surgery, a Diplomate of the American Board of Plastic Surgery, a Fellow of the American College of Surgeons, and an Active Member of the American Society of Plastic Surgeons (ASPS). 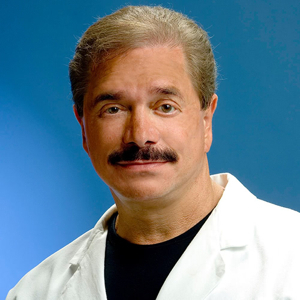 Considered an authority in his field, Dr. Schlesinger has made many presentations to the plastic surgery community as well as published numerous articles on cosmetic plastic surgery techniques and procedures. In addition to his reputation for delivering beautiful results, Dr. Schlesinger is also known for his warm bedside manner. A recipient of the Vitals Patients' Choice and Compassionate Doctor Awards, he is one of 100 physicians in the nation named to the prestigious RealSelf 100 List, and has received the Hawaii Medical Association’s Physician of the Year for Community Service for the State of Hawaii. They have two daughters, Chloe and Lauren. The Friedman’s have three dental practices in South Florida—in Coral Springs, Plantation, and Palm Beach. 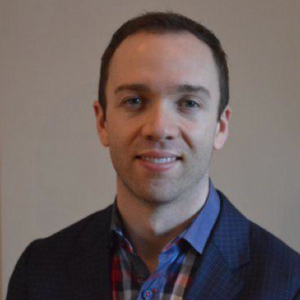 Ryan Jessup, the Director of External and Legal Affairs at Rapamycin Press joins eHealth Radio and the Health News Channel to discuss launching a medical blog. Tell us a little bit about Rapamycin Press, it’s journals, and the upcoming Medical blog to be launched. What was the inspiration behind the blog, and how did you go about realizing that vision? What type of content can visitors to the Rapamycin Press blog expect to find? 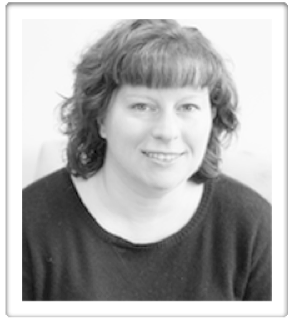 What was the most challenging part about establishing the Rapamycin Press blog? What advice would you give to any of our listeners planning to launch their own blogs? Ryan Jessup completed a Bachelor of Science degree in Business Marketing with a minor in Clinical Psychology from Philadelphia University School of Business in 2008. 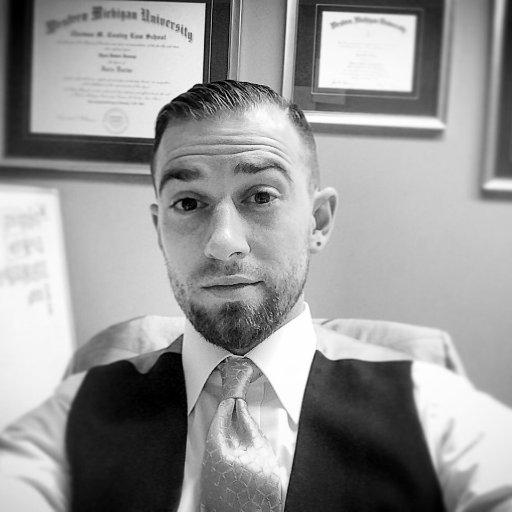 In 2015, Ryan went on to complete both a Juris Doctor and a Master’s in Public Affairs and Administration with a focus on American Jurisprudence and State Agency Management from from Western Michigan University's School of Law and their School of Public Affairs and Public Administration. Ryan has recently become a certified mediation specialist with the New York Unified Court System and is an elected advocate for the Knights of Columbus. Professionally, Ryan has served the public working for Circuit Courts, Legal Clinics, US Congressman and City Governments. He also has worked for private firms in the governmental affairs, medical imaging and sales industries. In winter of 2015, Ryan launched his career in scholarly publishing with Rapamycin Press. Currently, he serves as the Director of External & Legal Affairs and works with both the publishing house and the journals to build the positive public image through corporate identity brand development while managing the business aspects of legal services by providing legal interpretation with respect to contracts, negotiations, trademarks, licensing, defamation as a liaison with licensed attorneys. 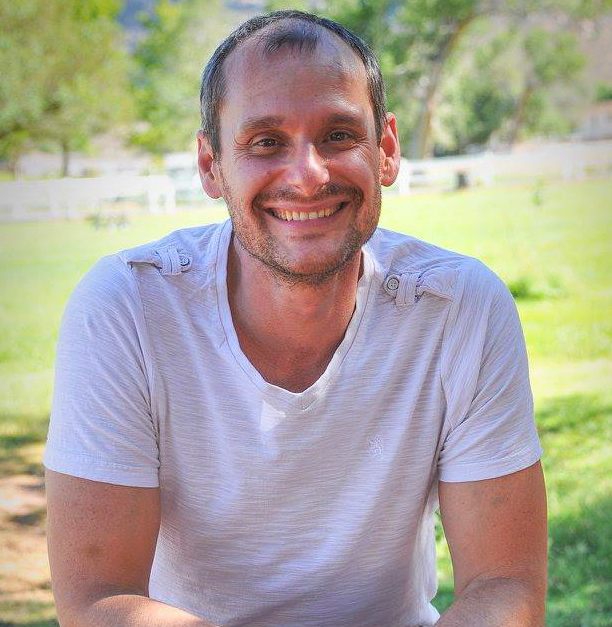 Ryan also manages web design, on demand reprints, SEO development, social media, Google optimization, video production and editing, recruiting assignments, and conference sponsorship requests. In his personal time he plays improvisational piano, maintains saltwater tanks, and enjoys cooking.